I started to like Power Metal after listening to Helloween, and i still love this band. Andi Deris is an awesome vocalist, and so was their former vocalist Michael Kiske. Walls of Jeriho is my favourite. The Kiske years were good. He's a kickass singer, the best that Helloween ever had, but later works had better music. Walls of Jericho is their best. They have recorded a lot of great albums...Walls Of Jericho, The Keeper Of the Seven Keys albums and The Dark Ride is all good for checking them out. I have The Time Of The Oath mug also. I Want Out is a truly awesome song and music video. I never got into 'em. 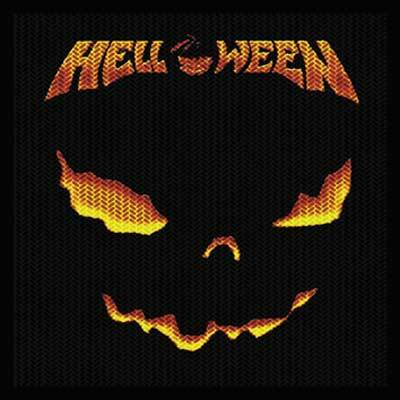 Helloween rocks though! Keeper Of The Seven Keys Part 1 is one of best albums of the 1980s era and definitely milestone in the metal. These guys should be in the Heavy Metal section imo. Good band though, got some kickarse anthems. these guys are power power power! One of my favourite power metal bands. They just seem to remind me more of traditional Heavy Metal like Maiden etc. Not that I have a problem with them being in this section at all, I was just saying they remind me more of trad-metal. Either genre suits them, though. Who ? Kiske or Helloween ? my nick in italian means "pumpkin of Hamburg" that is the nickname that was given to the Helloween.